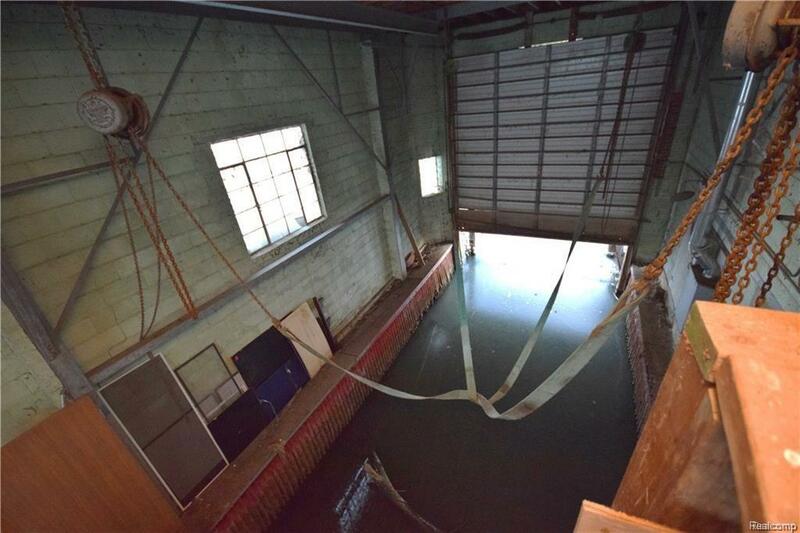 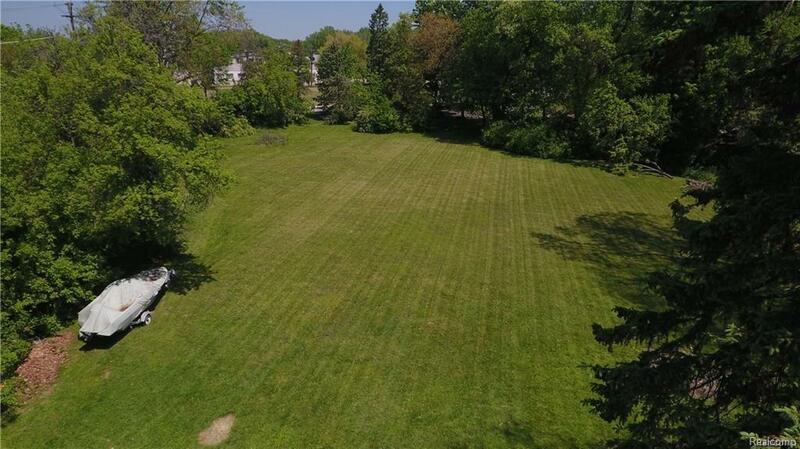 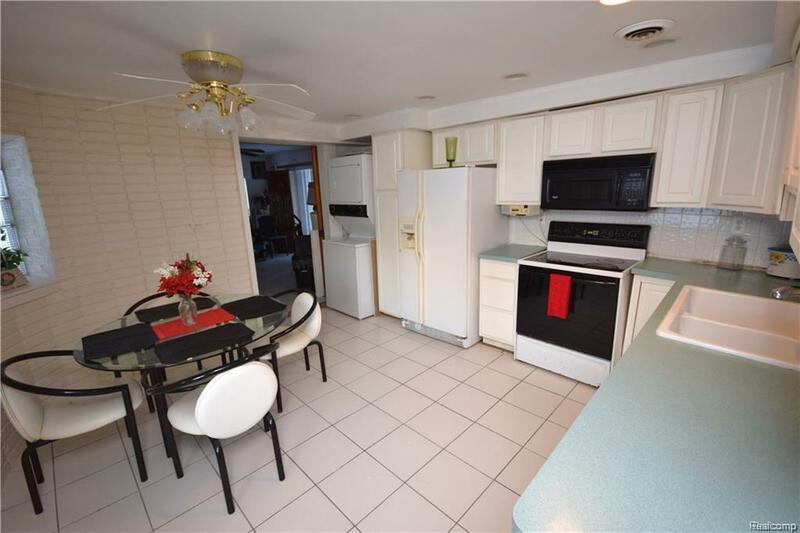 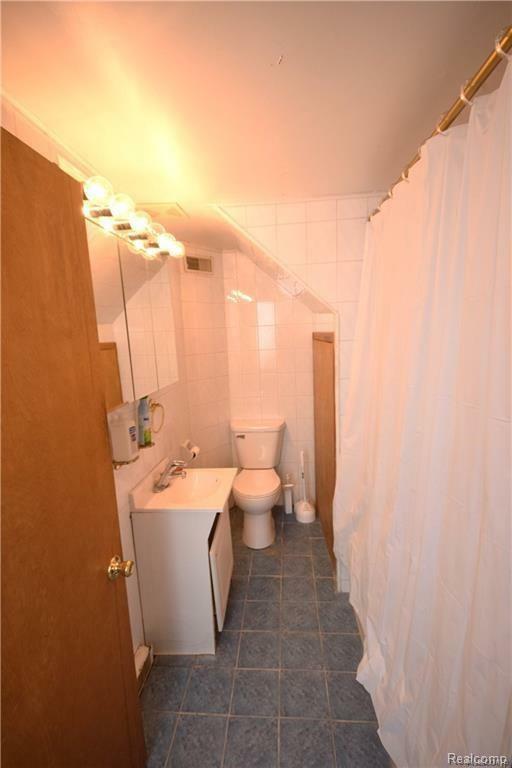 BRING YOUR CREATIVE IDEAS AND OFFERS FOR THIS GREAT PIECE OF PROPERTY. 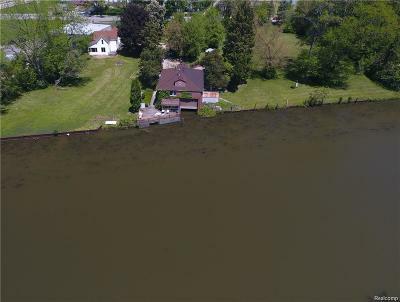 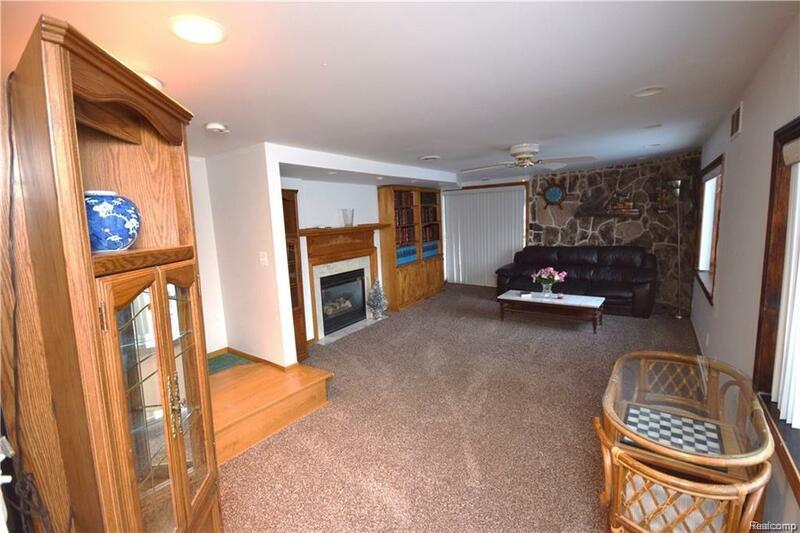 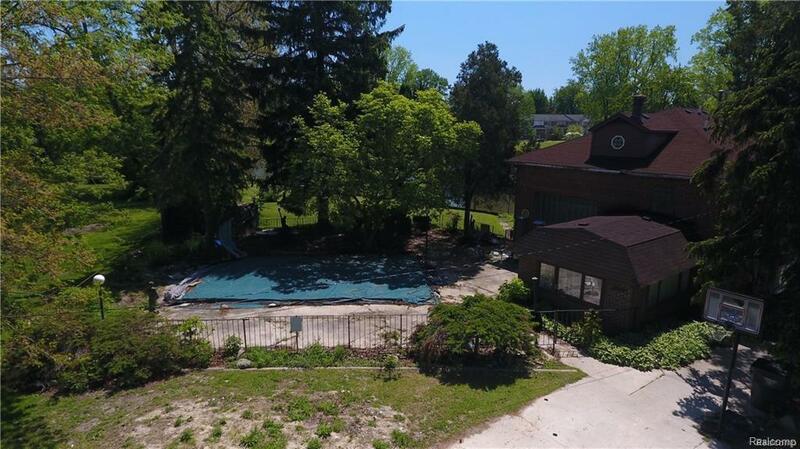 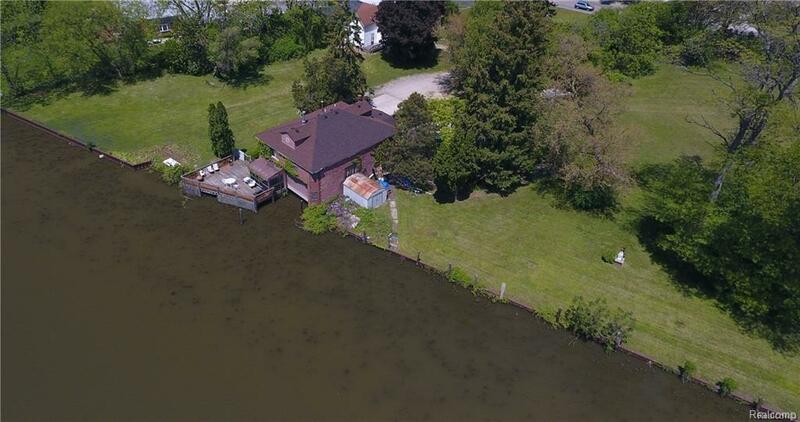 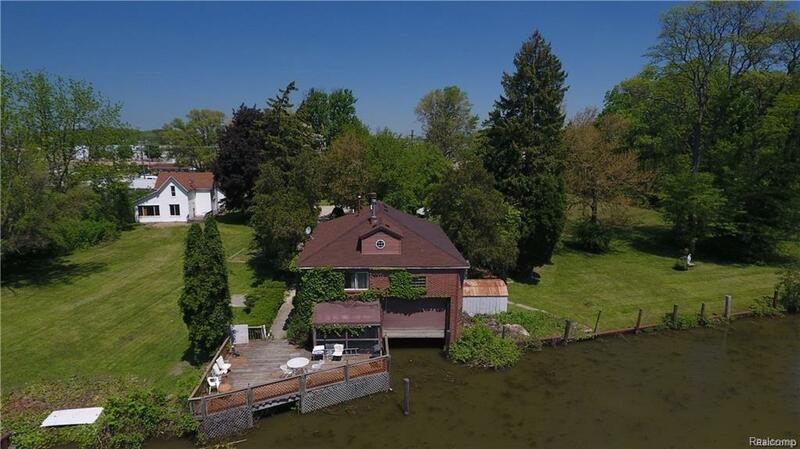 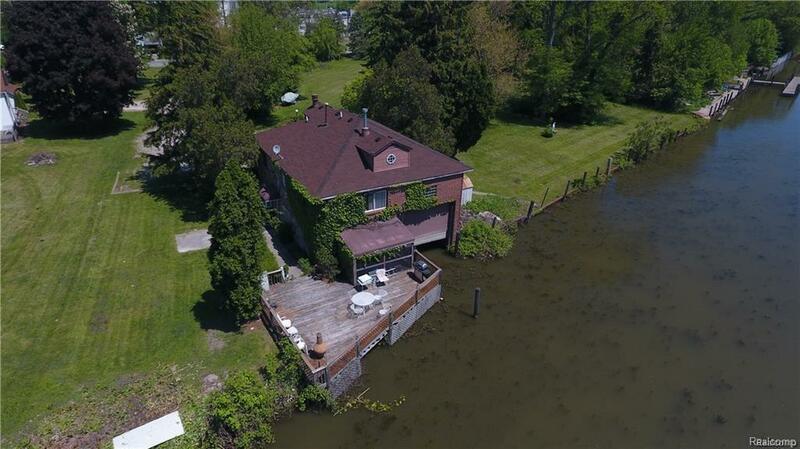 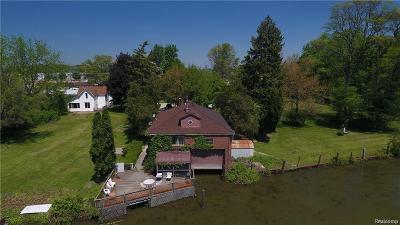 Investor special, this 3 bedroom 2 bath home sits on 280 feet of prime river frontage on over 1.5 acres featuring a massive boathouse and in ground pool. 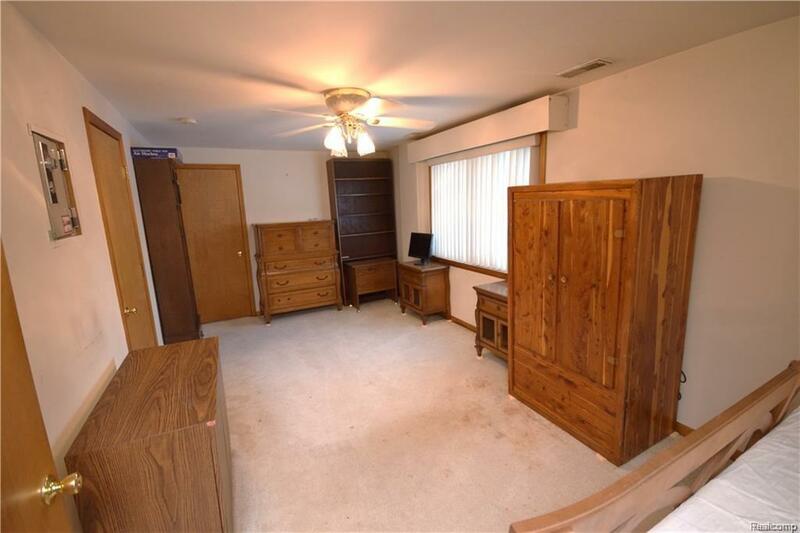 Work with what's there or start from scratch. 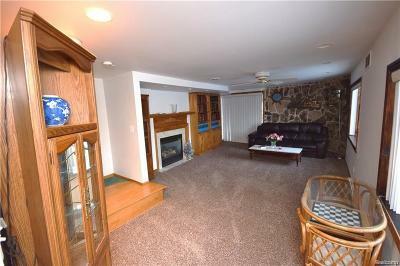 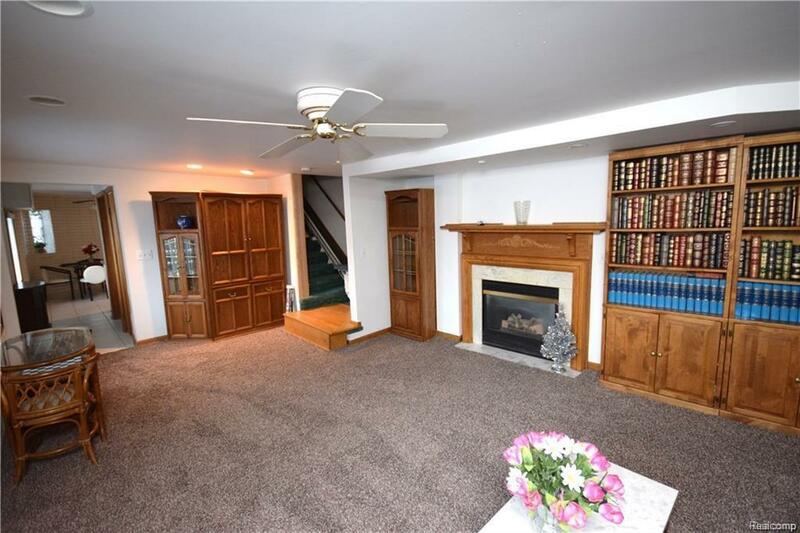 This is a very unique piece of property and the opportunities are endless. 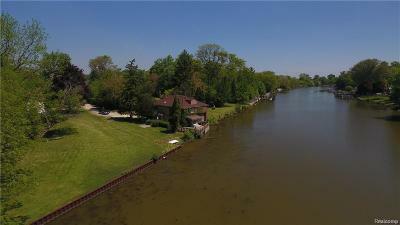 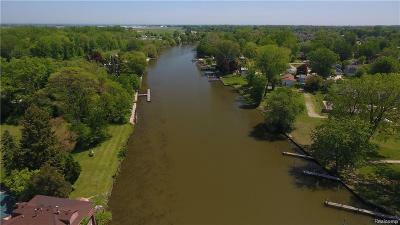 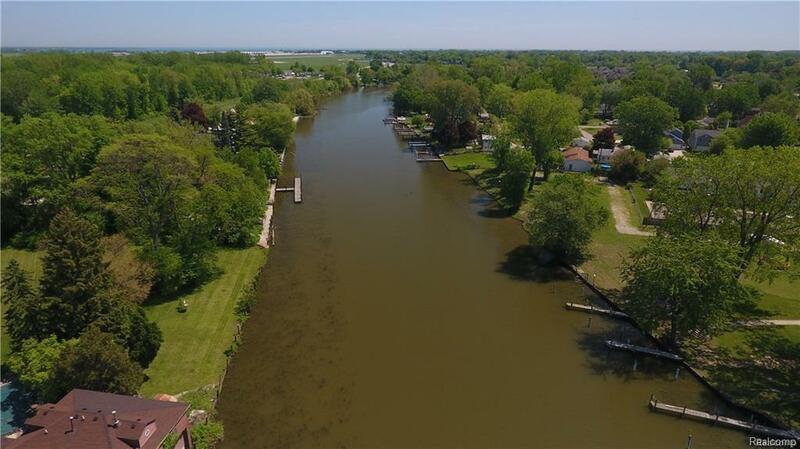 Build your dream home or build condominiums with plenty of dock space on the river. 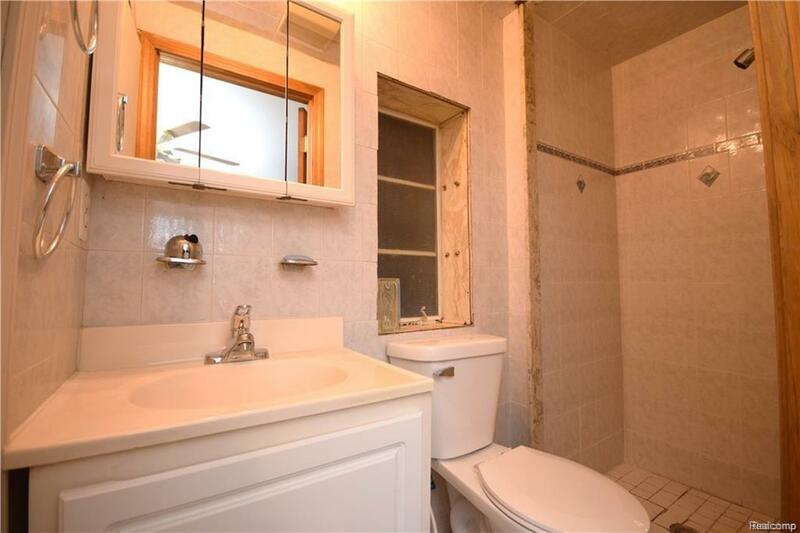 Contact Tim Wood at American Mortgage for renovation financing.